Save the date: September 18th, 2018! During the day, we will get a view about the roadmap for recycled textiles in Finland, and what’s happening meanwhile in Europe. Sirpa Pietikäinen, Finnish member of the European Parliament will open her views about textile recycling and companies involved in Telaketju network will tell their latest news. 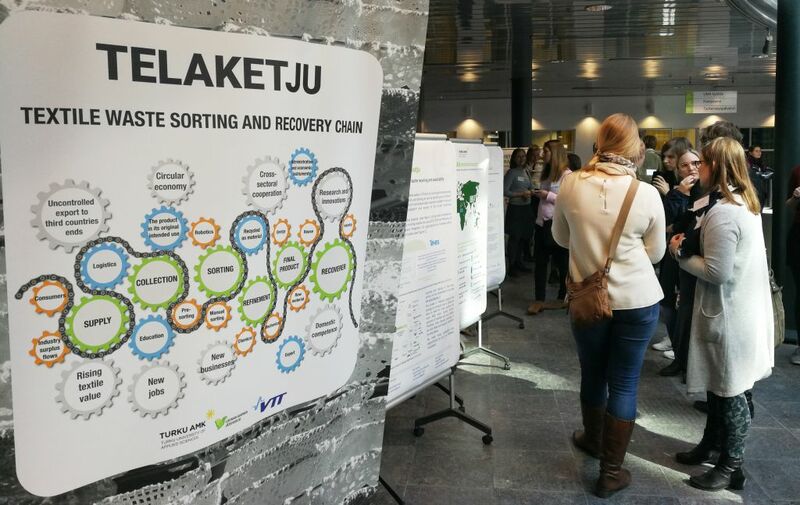 The results from research organisations concerning for example collecting the end-of-life textiles, identification the materials and sorting of them and what’s been piloted in Telaketju-projects during the first two years.